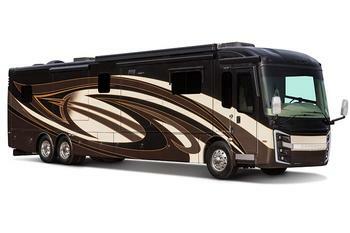 Entegra Coach is recalling 58 model year 2018-2019 Entegra Odyssey, Qwest, Aspire, Insignia, Anthem, and Cornerstone motorhomes. Entegra will notify owners, and will provided a corrected CCC label, free of charge. Owners may contact Entegra customer service at 1-800-517-9137. Entegra's number for this recall is 9903405.